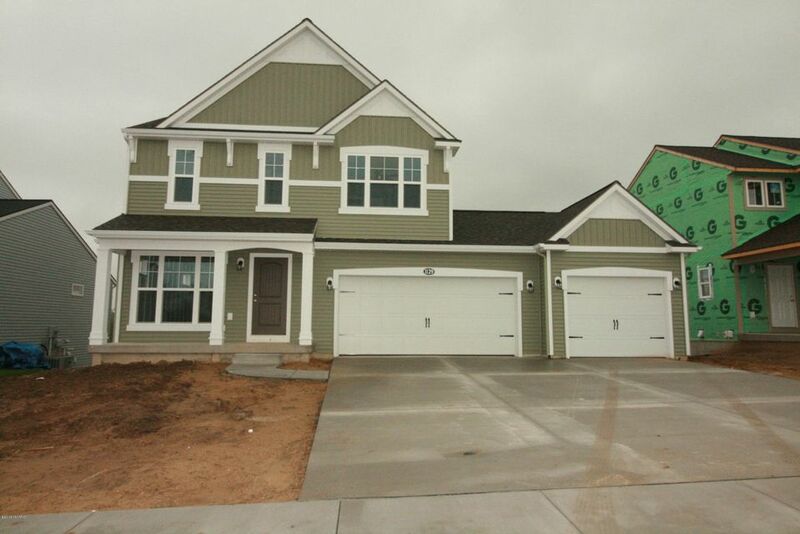 (CCWV59)New Construction, Byron Center. Welcome to the ''Hanover'' 4 bedroom, 3.5 bath with 3rd stall garage situated on attractive daylight home site. Enter this showcase home into spacious living area adjacent to delightful kitchen and dining area. Easily maintained mudroom with built in bench with hooks. Half bath. The lower level is finished complete with with living area and full bath.Upper level boasts 4 spacious bedrooms, including owner suite with pvt bath. 2nd full bath. All kitchen appliances included plus landscape package. Award winning Byron Center Schools, Gaines township. Community offers walking trails, pond, gazebo, green space & tot lots. 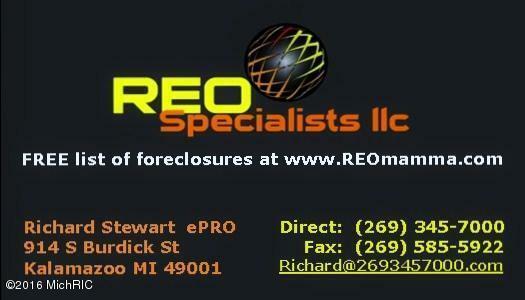 Minutes to shopping, restaurants, M6 & 131 expressway. Biking distance to Brewer Park. Call today for a private showing.